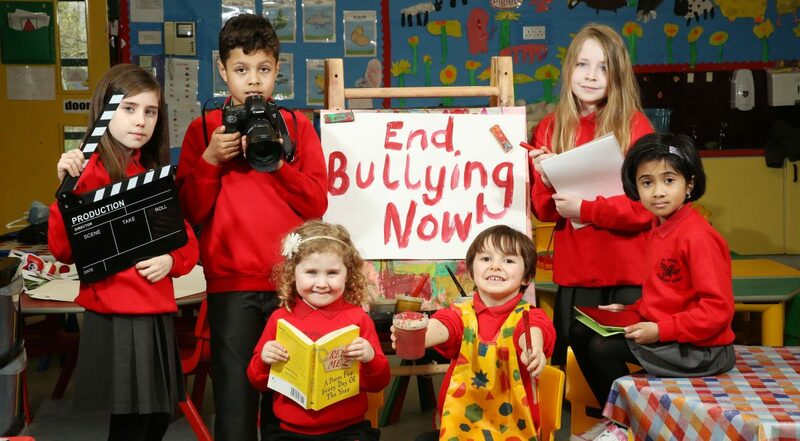 Has your school/organisation registered for Anti-Bullying Week before? Is your school/organisation planning to host an event during ABW18? If so, tell us about it! NIABF often receives requests from local media regarding ABW activities. 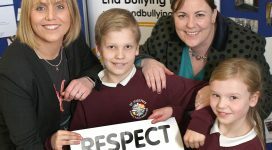 Please tick here if you are happy for your contact details to be shared with media for use in Anti-Bullying Week publicity. This will cover newspapers, publications and other communication platforms such as websites, social media, radio and television.